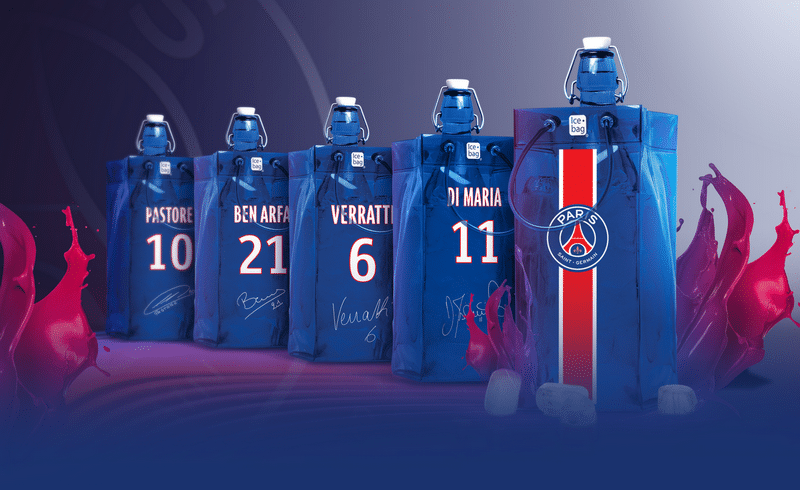 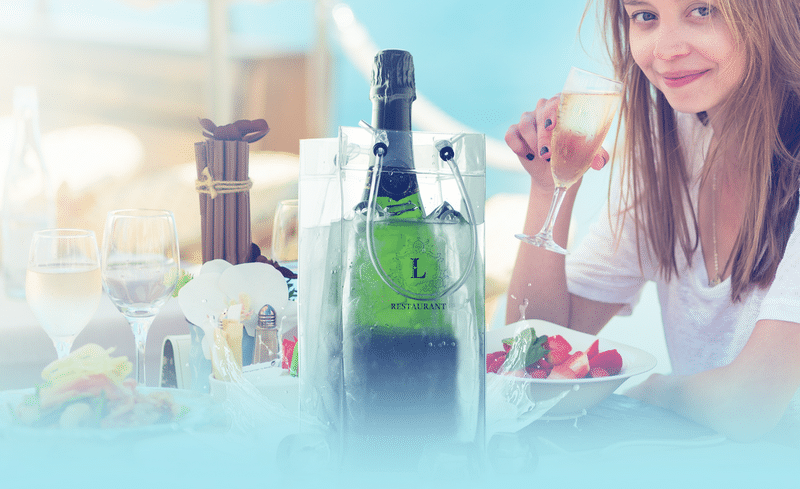 Gimex International invites you to discover its innovative, foldable champagne bucket, the Ice bag, one of the company’s patented flexible packaging solutions designed for the transport, display and chilling of wines and champagnes. 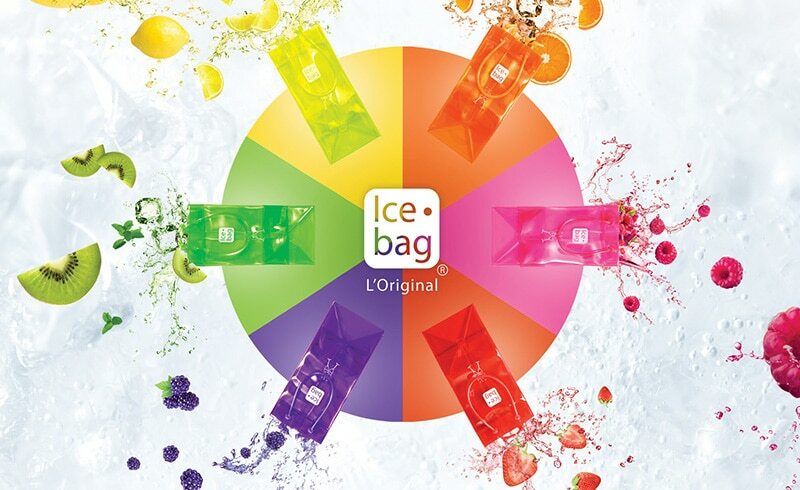 The Ice bag is a product true to the spirit of 21st century design, modern, light, flexible, multi-functional and fully-customizable, ideal as gift bag, elegant bottle carry bag and chic ice bucket. 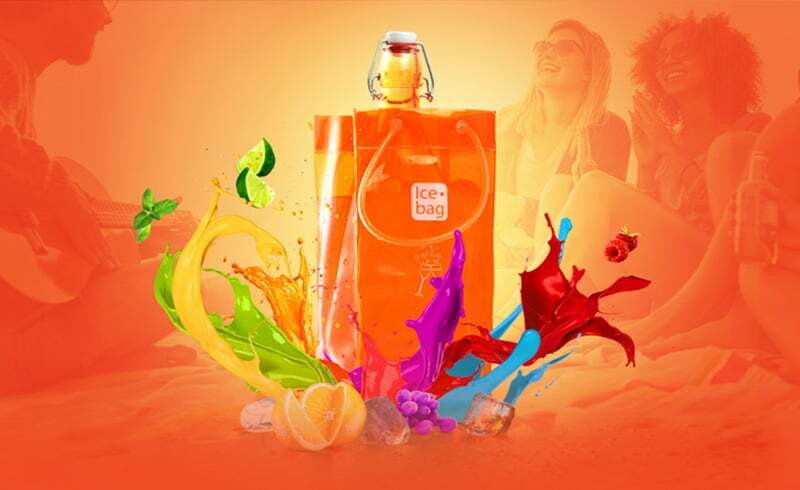 If you would like any further information about Ice bag products and services, do not hesitate to contact us.